Nuts are a very popular food. They’re tasty, convenient and can be enjoyed on all kinds of diets. Despite being high in fat, they also have a number of impressive benefits for your health (and weight). 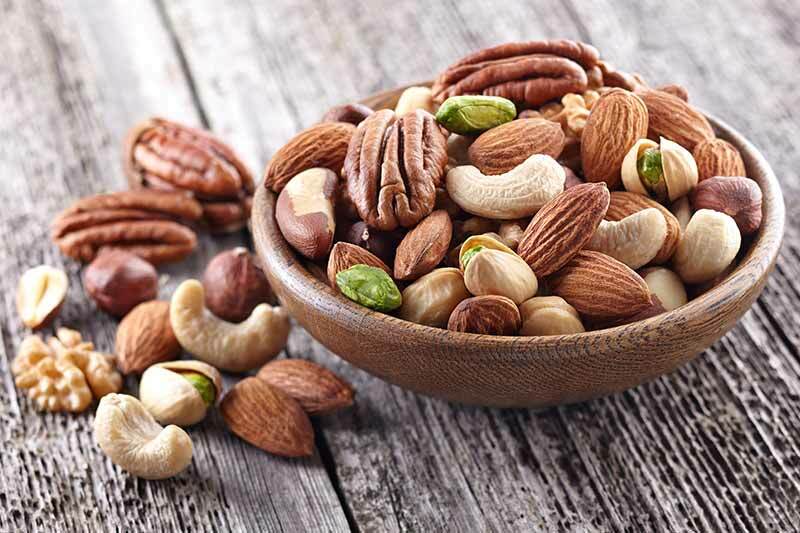 Altogether, nuts can reduce levels of inflammation in the body and lower your risk of death from all causes. But each variety has its own bevy of advantages, too. 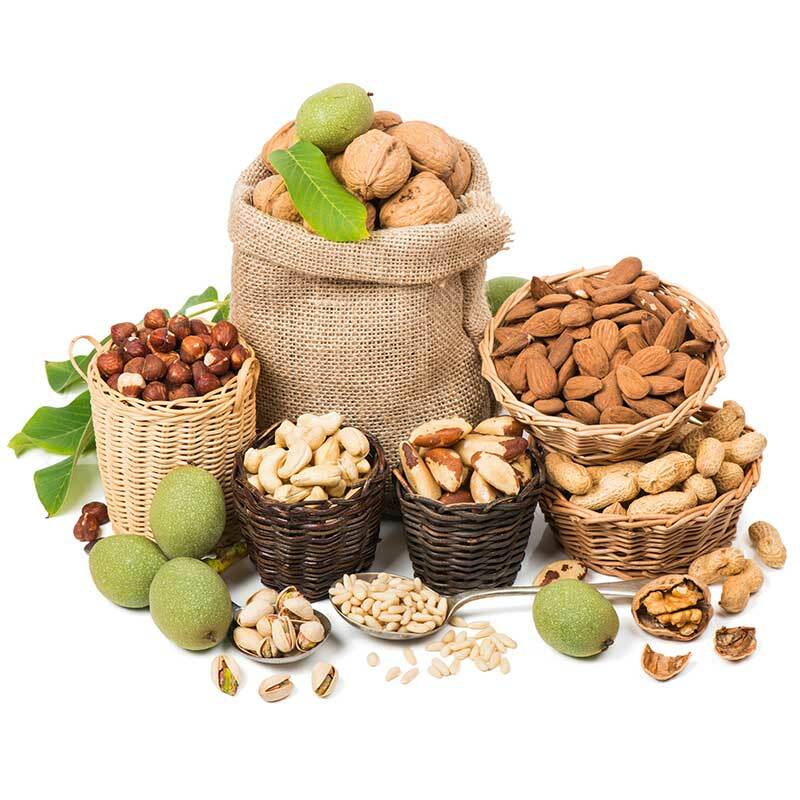 Of course nuts can’t make your deadline or huge credit card bill go away, but the nutrients in several types of nuts can help protect your body against the damaging physical effects of being stressed out. The fatty, salty, creamy, savory taste and texture of nuts make them a popular snack, accompaniment with beer and ingredient in a host of dishes. But given their high calorie and fat contents, many people still shy away from eating nuts regularly.